So if you were around LVN last year, you might remember that we all got the full-blown flu at Christmas time. And it was AWFUL. 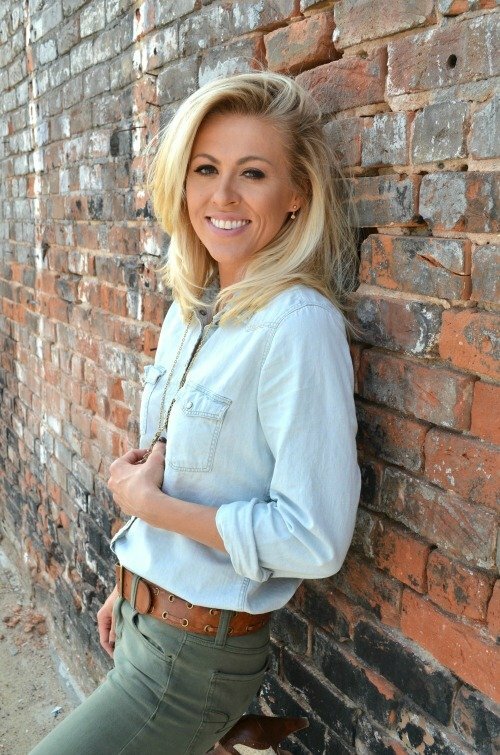 I still shutter when I think back to that because it was terrible and let me tell you–the real flu is no joke. I got it and all three kids got it too. It pretty much wiped everyone out for two solid weeks with high fevers and no energy. It was the worst. I never want to go through that again, so this year I am doing all that I possibly can to keep us healthy. 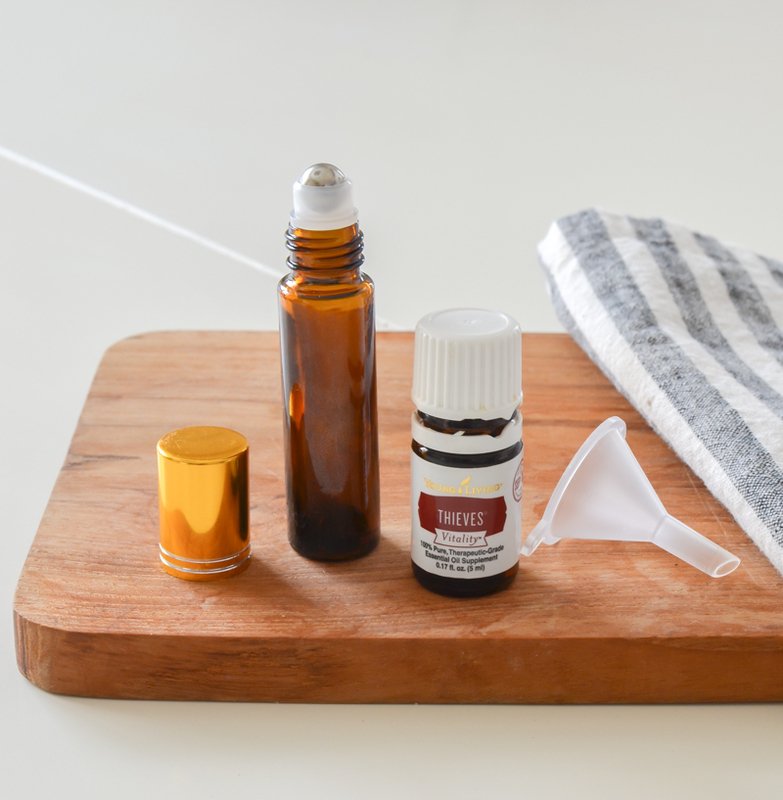 And since we’re officially back into cold and flu season now, I thought today it would be fun to share my favorite essential oil to help with immune support and the three ways I use it. You guys know we started using oils back in May and I’m happy to say that we have had NO sickness in our household since then. Well, other than the baby’s ear infection but I don’t think that really counts because it’s not like a contagious cold or the flu. Either way, this is the by FAR the longest stretch we’ve gone without sickness and I credit a large part of that to specific one oil that I’ve become obsessed with! I cannot rave about this oil enough and in my opinion, it is hand down the best oil for immune support. It’s honestly amazing and I credit this first and foremost to our improved health over these last five months. 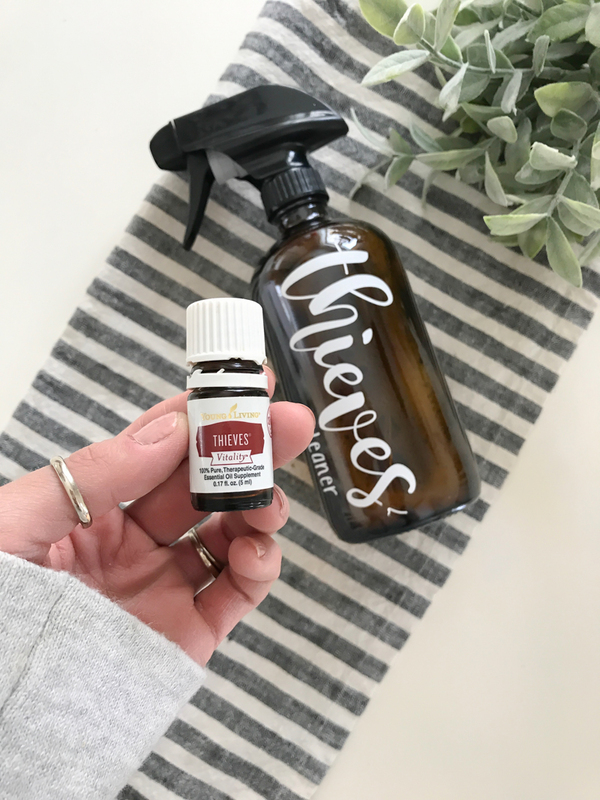 If you’re not familiar with it, thieves is a blend of oils that offers high immune support and incredible cleansing properties. It was derived after researching what 15th century thieves put on themselves as they robbed the bodies of those who died from the plague. The thieves didn’t contract the plague – so when were finally captured, they were asked to share their secret to staying immune in exchange for a more lenient punishment. Well turns out they were using THIEVES. A blend of Clove, Lemon, Cinnamon, Eucalyptus Radiata, and Rosemary. It’s truly amazing. Another way I’ve been using thieves is in a roller. 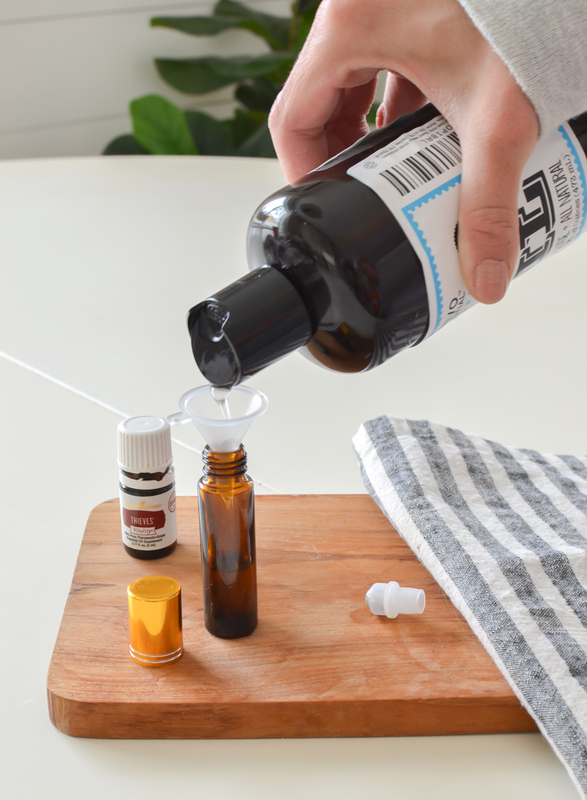 I simply fill up a glass roller with fractioned coconut oil and then I will mix in about 20 drops of Thieves oil. I use this roller on myself, my husband, AND my older kids several times a week, or more if anyone is feeling a bit run down. I’ll just roll it down their spine and on the bottoms of their feet. Easy peasy and it’s great support for their immune system. I cannot talk about immune support without mentioning the household cleaner we use from the Thieves line. I also credit this to supporting our health over these past five months because it’s amazing at killing germs. AND it does it without filling our home with tons of awful toxins and chemicals. It can be used on every surface and it even works to clean mirror and windows. I LOVE it and it’s the only cleaning product I use in our home. It comes in a concentrate form, so I mix it with water in these amber glass spray bottles. And a little goes a LONG way. I typically do 1-2 ounces of the Thieves concentrate to make one of these sixteen ounce spray bottles. It smells amazing and cleans like the dickens. 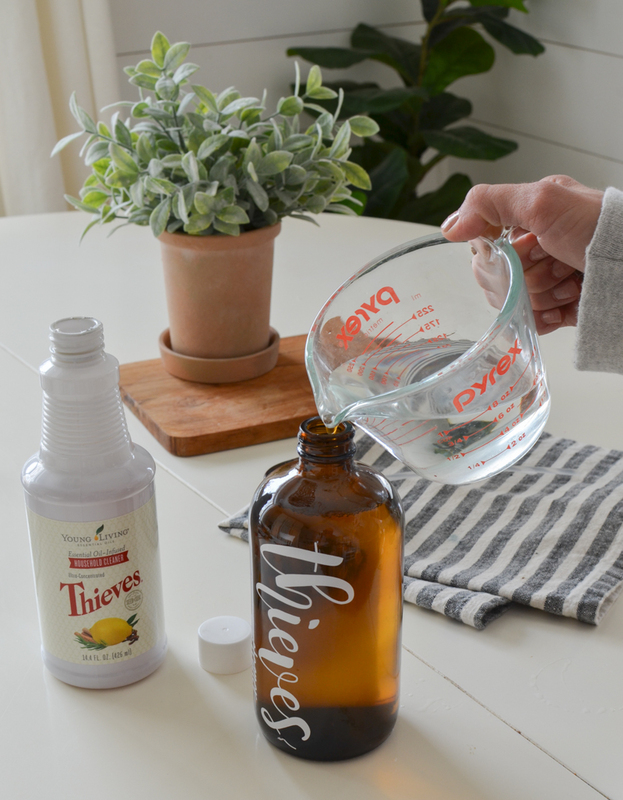 Well I hope you enjoyed seeing the three ways I’ve been using Thieves in our home for immune support. There are several other oils that are great for the immune system like Clove, Nutmeg, and Lemon just to name a few. But Thieves is hands down my favorite oil EVER. I have been so impressed with it over these past five months and I honestly cannot rave about this stuff enough. 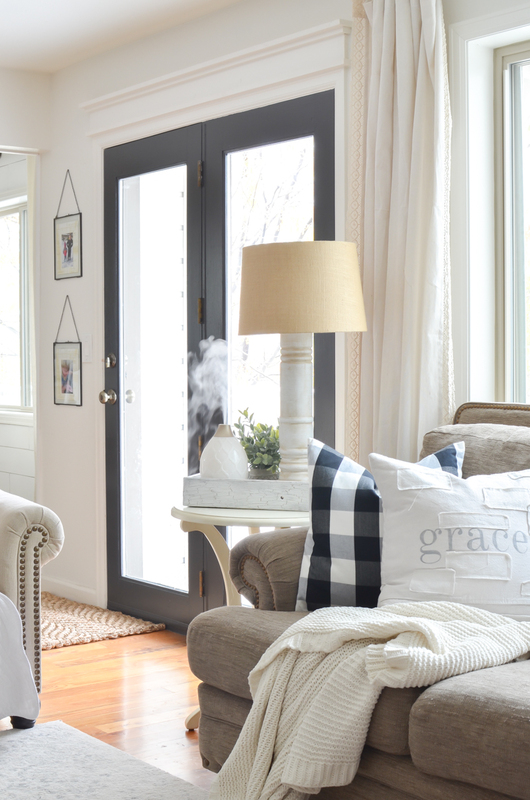 I’d love to hear if you use Thieves in your home and how you use it! And if you’re interested in learning more about getting started with oils, you can check out this page here for more info on that. 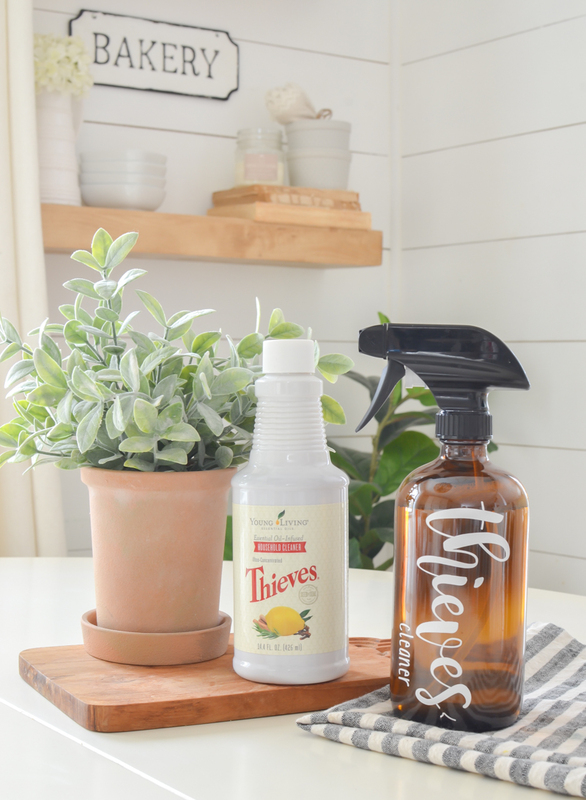 I have been using the cleaning line from Thieves and I love it too! I also diffuse it but I think my favorite oil is stress away! I use that one all the time but I will diffuse thieves more during the cold and flu season as well. Thanks for sharing! Oh yeah, Stress Away is AMAZING. I absolutely love that oil too!! I like to carry it in my purse with a roller. Thank-you for this post!! It might be what lights the fire under me to get into essential oils! I’ve been wanting to for quite awhile but it seemed overwhelming to even know where to start and how to use them! I enjoy all your daily posts! Have a great day! It can definitely feel overwhelming! I was the same way. But over time you get more comfortable with them and our oil Facebook group is super helpful too! I just looked at your post about getting started. Did your diffuser come with your starter kit or did you buy that separately? Hi Melissa! The diffuser comes with the starter kit. 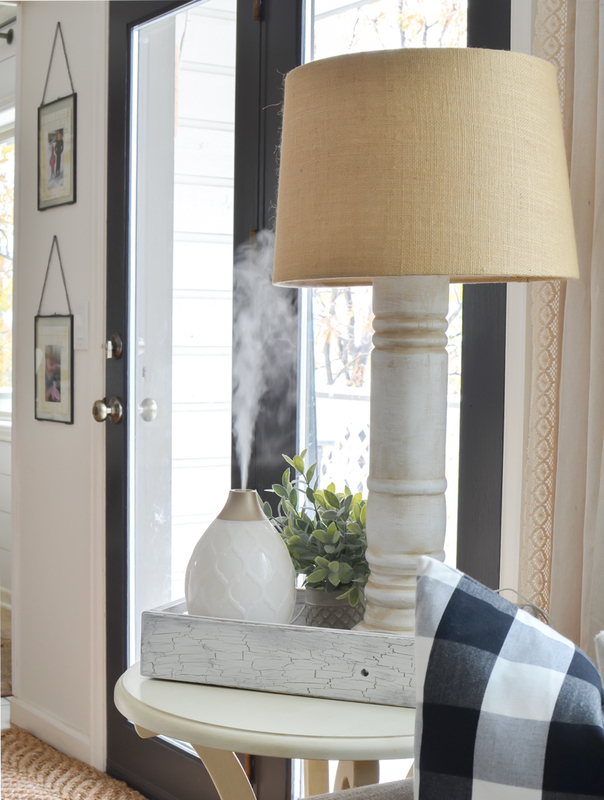 I chose the Desert Mist diffuser and that’s the one in these photos. I LOVE it. It has 3 different output modes. Oh no!! Sorry to hear that Becky. I hope you feel better soon! Love Thieves! I’m diffusing it a ton lately with the start of cold and flu season. I use the cleaner, hand soap, and laundry soap too. I feel completely comfortable letting my kids help clean the house too because there aren’t harsh chemicals in it. I love all the photos you take with you oils and diffuser, they’re always styled so beautifully! Isn’t it amazing?! I am loving the Thieves laundry soap and hand soap too. It’s so nice to know there are no chemicals! My husband and I love Thieves. We have been diffusing and rubbing it on our feet this past week with everyone at our work places getting sick. I also just bought the Thieves Wipes for all the remotes and door knobs. Next I think that I will buy the Thieves spray too. That essential oil works! Oh that’s awesome Julie! Hope you all stay healthy! Thank you for this post! So timely! Our family has been battling chest colds and sinus infections for over a month now! We are ready to try anything! So I just signed up with you! Let the healing begin! I want to order a bottle of Theives, but I don’t want to become a member. I have spent hours going round and round on their website. It won’t accept my order because I live in Canada. Please help if you can. I knew you were away for the weekend, so I went ahead and phoned the Canadian office. They were able to set up my account and I added your number as my sponser. I ordered the Thieves. I am hoping it will help my Dad with the winter cough he has. He is 95 and lives with us and is a blessing. Thanks for you help. Can you please tell me where you got the “thieves” white label that is on your glass amber bottle? From Etsy! There are tons and tons of shop that sell labels like that! I also love thieves but found it was so expensive. You can actually make it yourself and save a bundle. You can google the recipe and there is an initial investment of a bottle of each oil, ie cloves, cinnamon bark, rosemary, lemon and eucalyptus. There is a lot of drop counting but if you use thieves a lot…it’s a huge payoff!